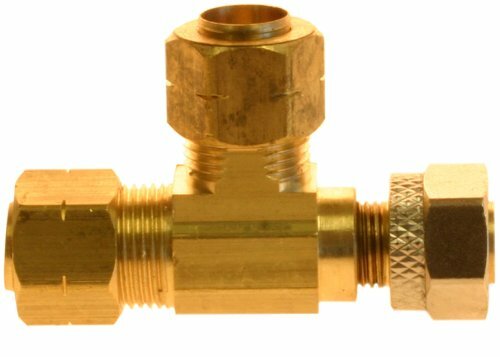 The Aviditi 90702 Adapt-a-Valve Compression Fitting less compression nuts has 3/8-inch comp connectors, and threads manufactured to the highest standards and tolerances. For use with most tubing (not recommended for use with steel tubing). This compression fitting is easy to use for both contractors and the do-it-yourselfer. Not for underground use. If you have any questions about this product by Plumber's Choice, contact us by completing and submitting the form below. If you are looking for a specif part number, please include it with your message.